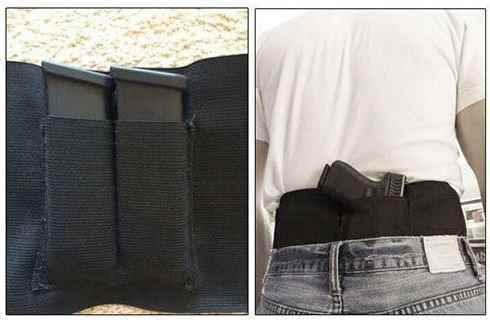 Buy the Best Belly Band Holster at an affordable price from Proud Right Winger. It's perfect for anyone who needs extra security. The belly band holster is made from a very flexible and stretchable material. It can be used for holding guns of different types and sizes.